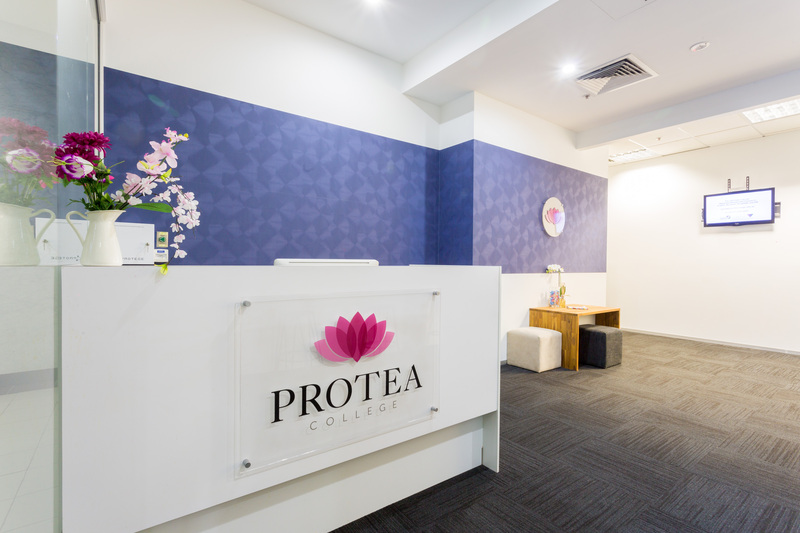 Protea College has two great locations in Brisbane’s CBD and Maroochydore on the Sunshine Coast. Whether you want to study in the heart of a bustling city or right by the beach, we’ve got you covered. Both locations are close to shops, bars, cafes and tons more attractions. Campus facilities include free, fast wifi; break rooms; student computers; study areas and more. 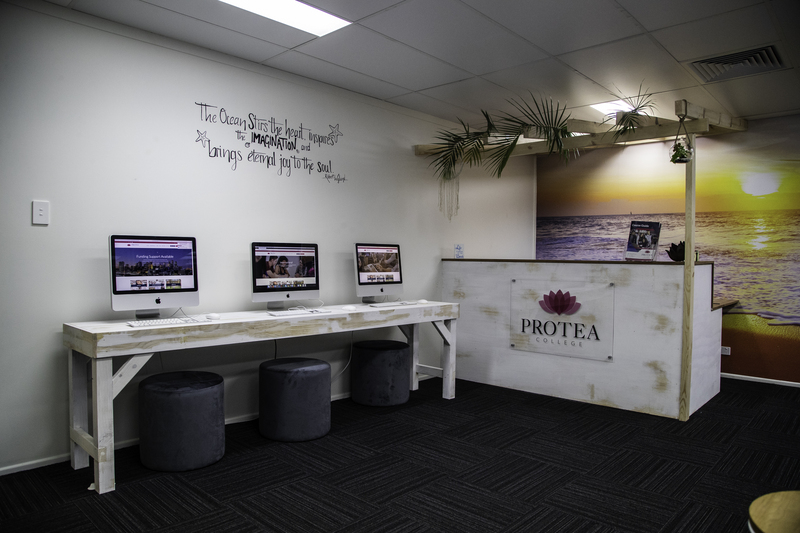 Email study@proteacollege.com.au to book a tour today.